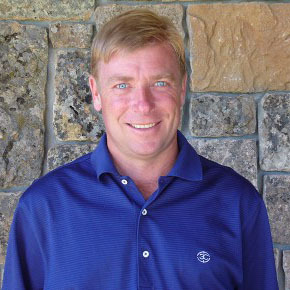 Welcome to gregglovergolf.com, a teaching website designed exclusively for the members of 3 Creek Ranch Golf Club. Here you will find all of the information relevant to our teaching program in one convenient place. I want to help all golfers improve their game, regardless of skill level. No one will require all of the information provided here, but everyone will find certain things to help them improve their game. If you need help with ball striking, fitness, the mental game, driving, irons or the short game, I have you covered. I have acquired the latest technology and I also have extensive knowledge and training in the fundamentals of the game. Some of the information listed is old, in fact it is so old it's actually new again, and very beneficial to the game we play today. If you have any questions, please email or call us. We'll get in touch with you as soon as possible. © 2016 Greg Glover Golf. All rights reserved.